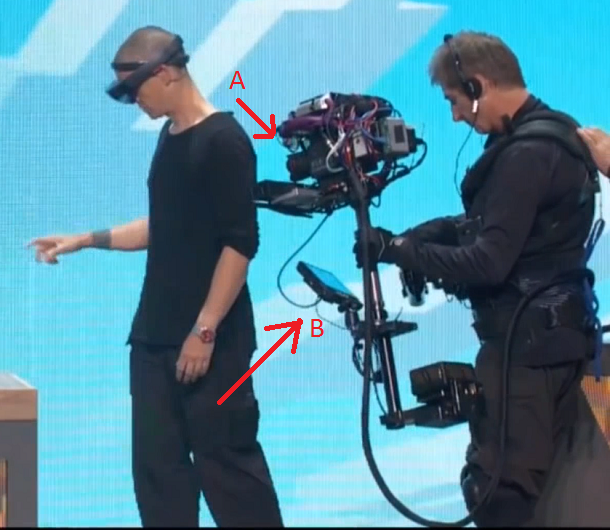 There is no question that HoloLens presents great opportunities for developers. Getting on the platform early is even a bigger deal. As we’re all aware once a platform get crowed, it’s very difficult for an app to get attention in the market place. 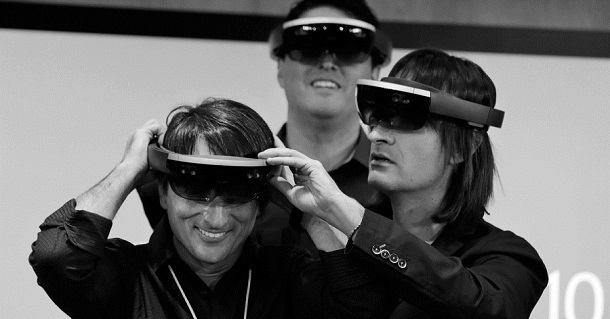 The BUILD conference is just a little more than a month away, we will hear more about Windows Holographic and HoloLens. Windows 10 SDK will be released at the time, which will include details about Windows Holographic API and how to write code for HoloLens. Before getting to that, we need get ourselves ready. In this post, I am trying to help with that. What Should I Do to Develop a Holographic Application? 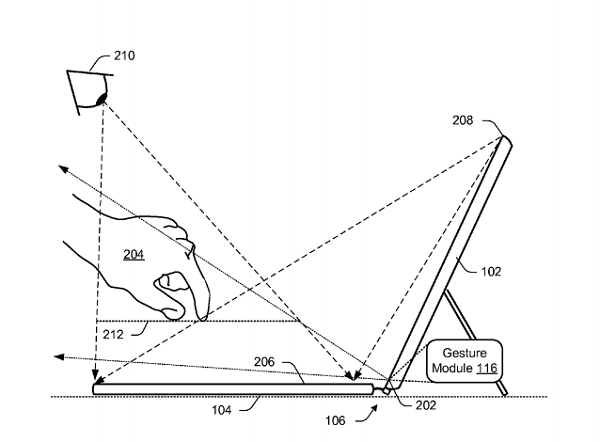 All Windows universal apps work as holograms. This is direct quote from Microsoft’s hololens.com. So, you can take my word for it. 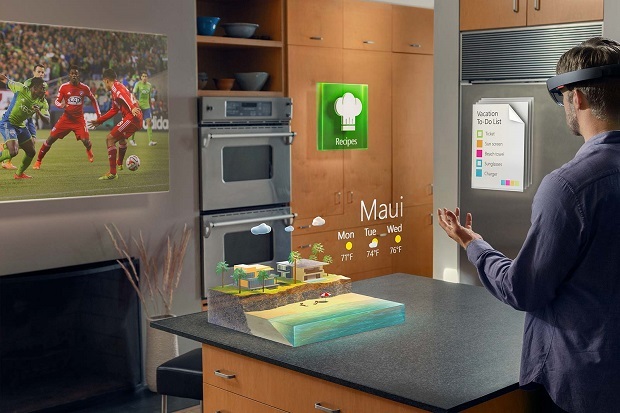 If you are writing a Windows 10 universal app, you are writing a holographic app. If there is any chance you get confused by this, let me explain: Holograms and 3D are totally different things. A Hologram can be 2D or 3D. A Hologram is simply a digital objects added to the user’s real world. They can be placed, pinned anywhere in the user’s field of view. 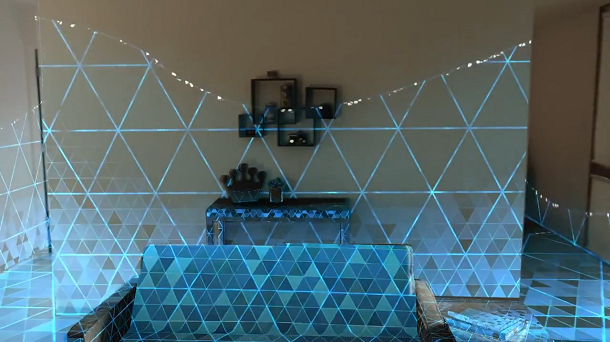 Of course, if you want to build 3D holograms, there is extra work. In short, if you want to write an app(2D or 3D) that will work on HoloLens, you write a Windows 10 universal app. Windows universal app doesn’t start from Windows 10. It is already there for Windows 8.1 and Windows Phone 8.1. So, you can get information from Windows Dev Center. What Programming Language Should I Choose to Develop a Holographic Application? Basically that’s the question you would ask about developing a Windows universal app. 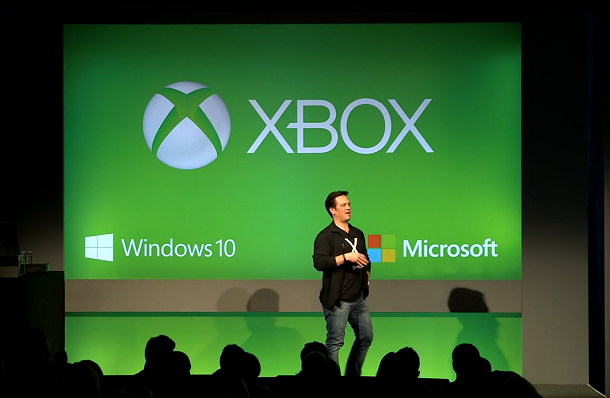 Here is a post from Microsoft about the topic. But here I will give you an digested, more useful answer. What If I want to Develop 3D Holographic Applications? Many people say the whole point of HoloLens is 3D. Well, yes and no. In any case, if you want to learn how to write 3D holographic code, you have to wait until BUILD. I have managed to get some bits from Windows 10 preview, that says nothing about 3D programming, but that’s how much I know for now. 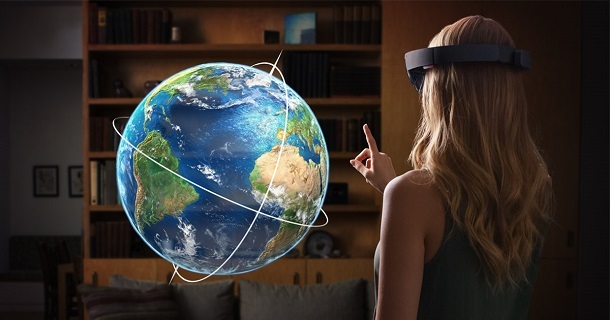 Before Windows Holographic SDK is ready, If either of these: XAML, C#, C++, DirectX doesn’t make prefect sense to you, head to Windows Dev Center, find a tutorial and some sample projects. Also, browse topics about developing Windows universal apps. There are hints there might be a emulator for HoloLens, just like the emulator for Windows Phone, but I am not sure. 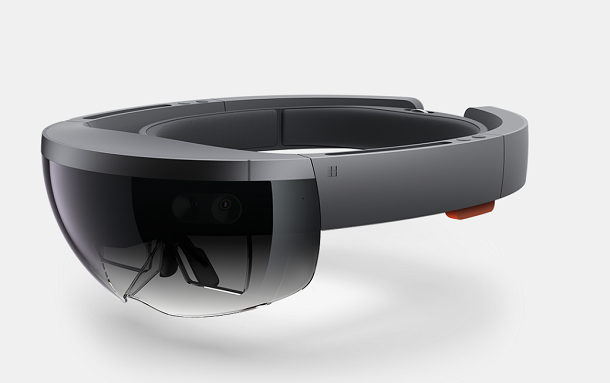 Also, Wired have said Microsoft is planning to bring HoloLens to devs hands in this spring. Hope that turns out true.